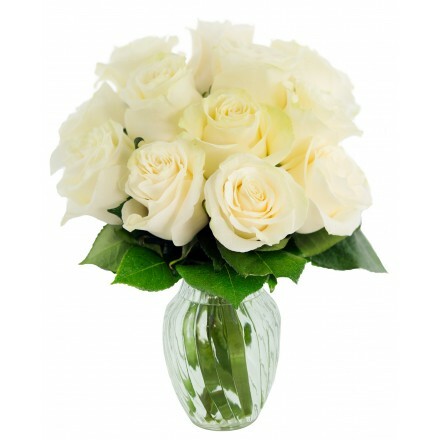 Check out KaBloom’s specialty Wedding bouquets, arrangements and centerpieces. 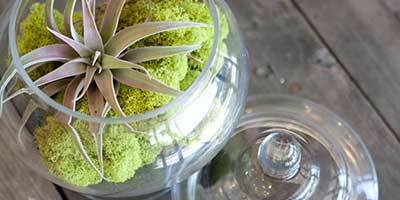 For custom arrangements please call us at 1-800-KaBloom for a free floral consultation! KaBloom is here to put the finishing touches on your special day and make sure it is the perfect wedding you always dreamed of! We offer an elegant selection of bouquets, arrangements, centerpieces and more, all composed of premium fresh flowers. Call us today at 1-800-KaBloom and our floral designers will work with you directly on the perfect custom flowers for your event!